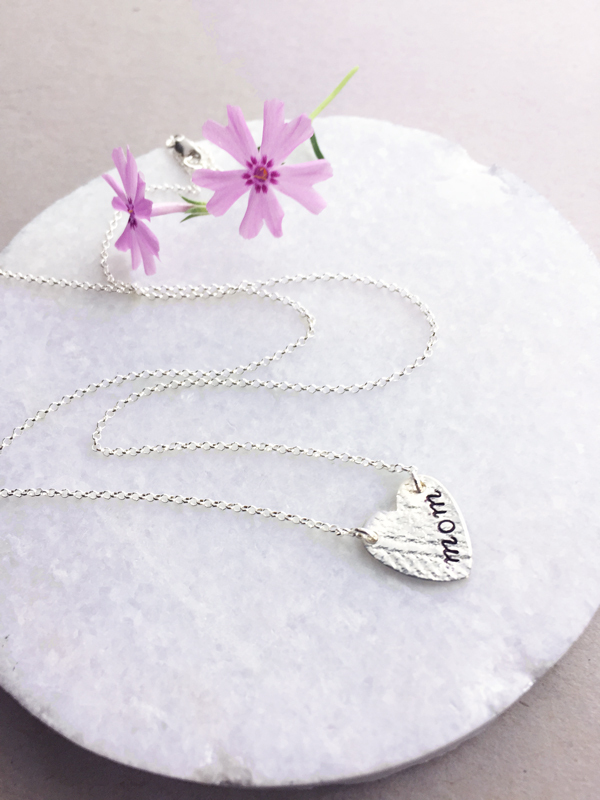 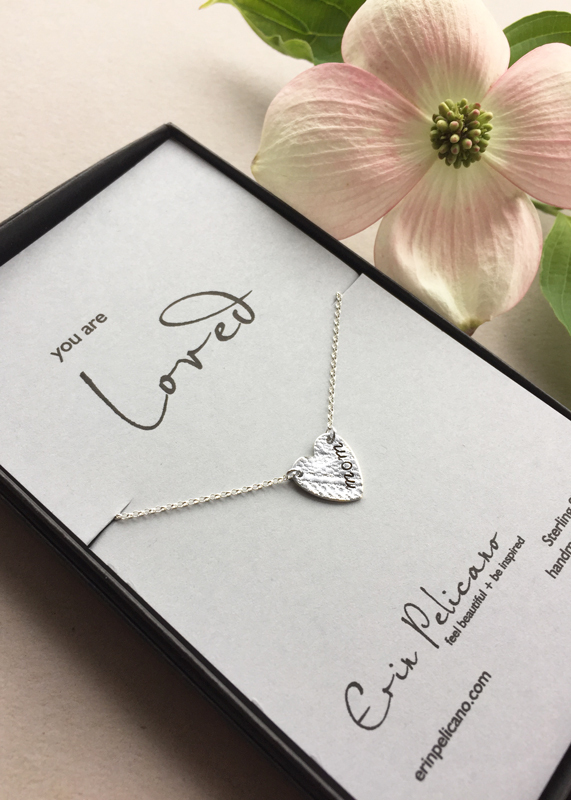 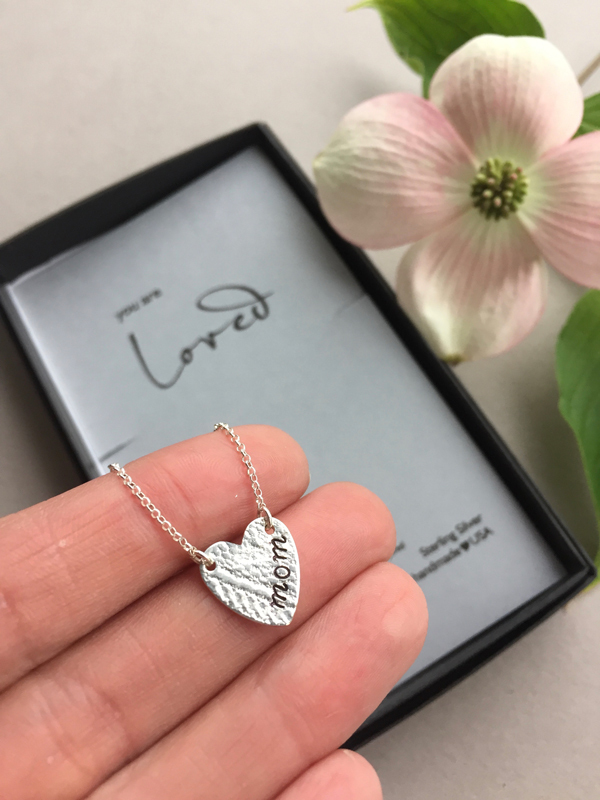 A classic personalized heart necklace, simple and elegant with our handcrafted lace texture. 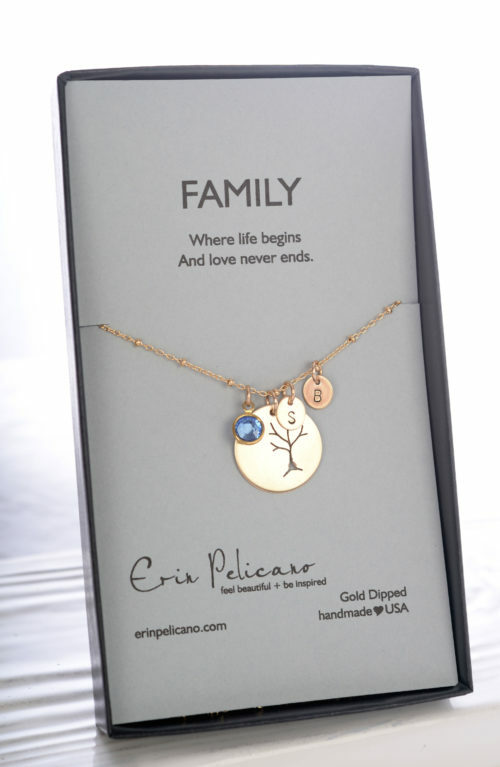 Pendant 12mm, on an 18″ chain. 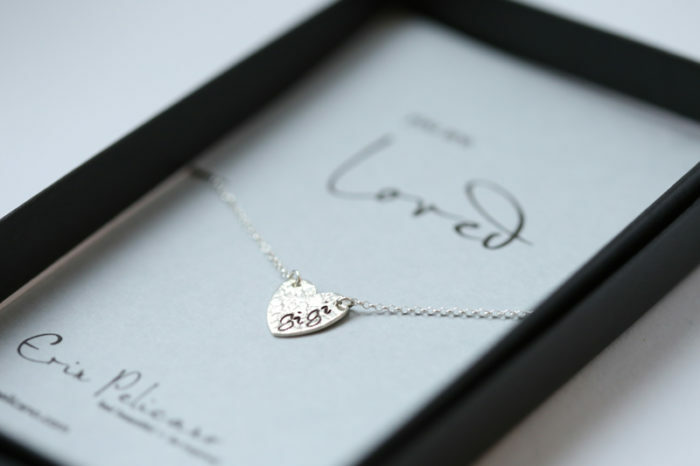 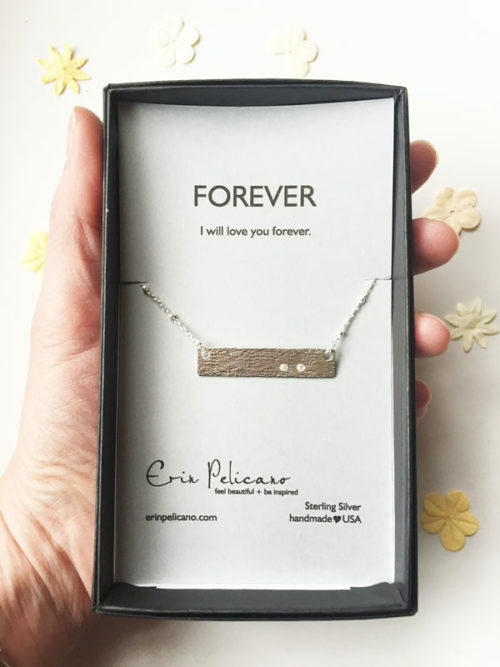 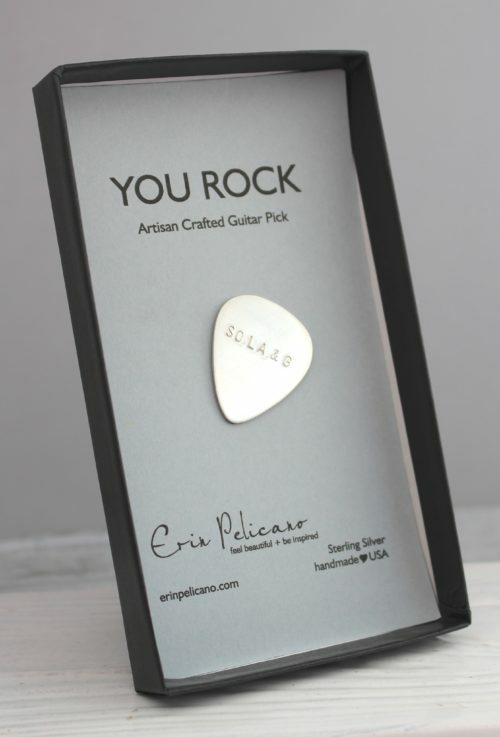 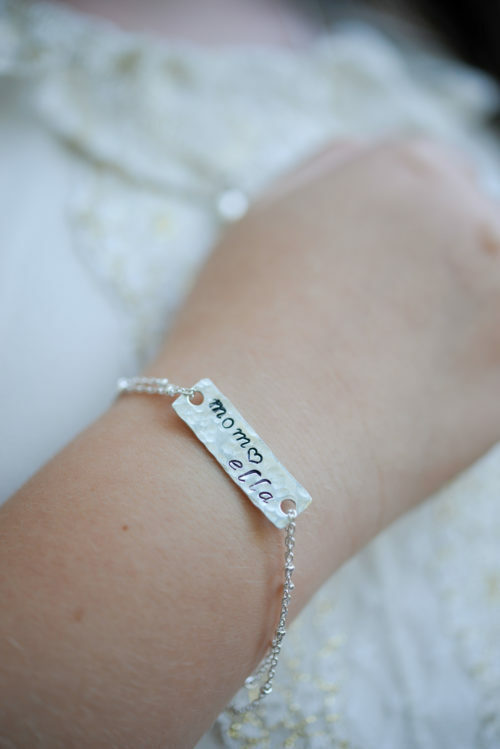 Personalize this piece with up to 5 script letters. 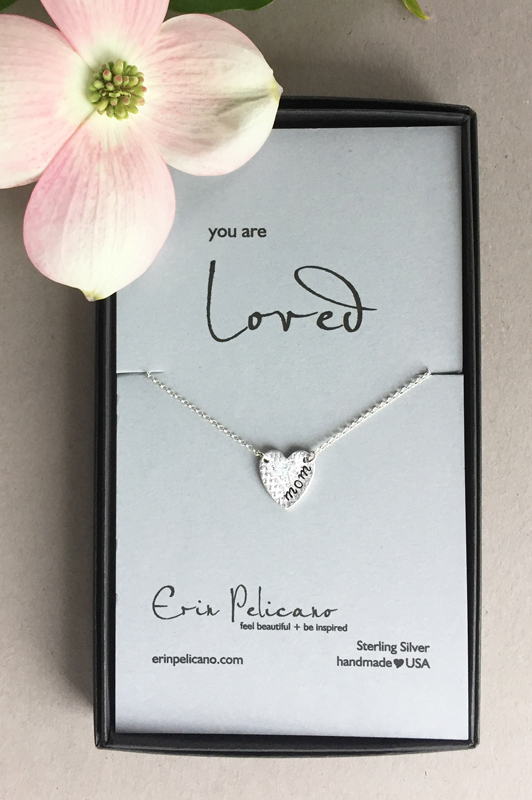 Perfect for “MOM” “NANA” “GIGI” or all of the special people you love.